I was a strange kid. When I was in high school in the mid-nineties my peers were interested in watching Married with Children and playing on their PS1s. (I was still slumming it with my NES.) 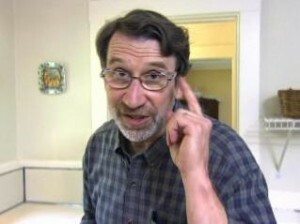 Sure I was happy to watch an episode of Married with Children; but if I flipped across PBS and the New Yankee Workshop was showing, I was going to stop and see what Norm Abrams was up to. (Though I am pretty sure it was Seattle Grunge Music that piqued my interest in flannel. 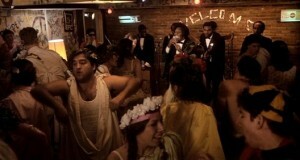 Ahhh, good times.) As college and graduate school became my focus, woodworking was forgotten about. (Years of therapy later – not sure if it was for the forgotten woodworking or forgotten years – I have come to grips with it.) My need for books though led me back. SKERRRT!!! 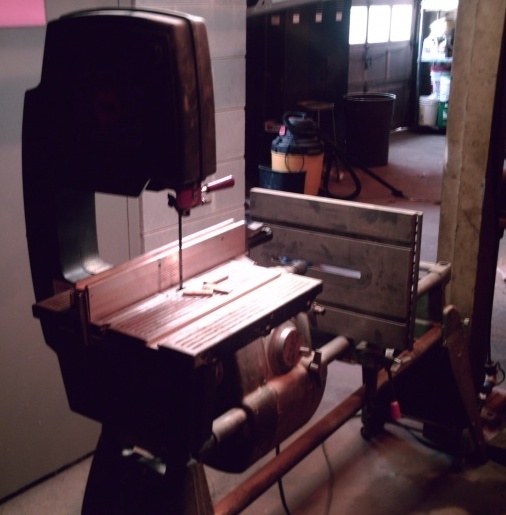 Books and woodworking, how in the name of Pearl Jam – or perhaps I should say Hoobastank since it was 2004 – did that fit together? After 3 years of college and 4 years of grad-school, with a 2-year hiatus to join the monastery, I had amassed a small library and needed a place to store them. A quick DIY project later and I had built my first piece of furniture #EVER. Next thing I know, I am watching pirated-versions of the New Yankee Workshop on YouTube and wishing I had a biscuit joiner. Dad gave me his old “Greenie” Shopsmith and I was ready to conquer the world. (Or at least make some sawdust and not chop off my fingers in the process.) But my knowledge base was repair work, not design and construction. (And despite my monastery supporting local public broadcasting, Norm’s free measured drawings never came in the mail.) So I turned to my dealer, YouTube. I came across Marc Spagnuolo’s The Wood Whisperer. I watched his videos exclusively for a few years; not because he had a soul patch (though that was a bonus since we were kindred spirits in the much maligned flavor-savor facial hair style) but I didn’t know there were other quality woodworking shows available online. Eventually my ignorance was lifted and Matt’s Basement Workshop became a favorite (along with the chortle), followed by Woodworking for Mere Mortals and The Bois Shop. 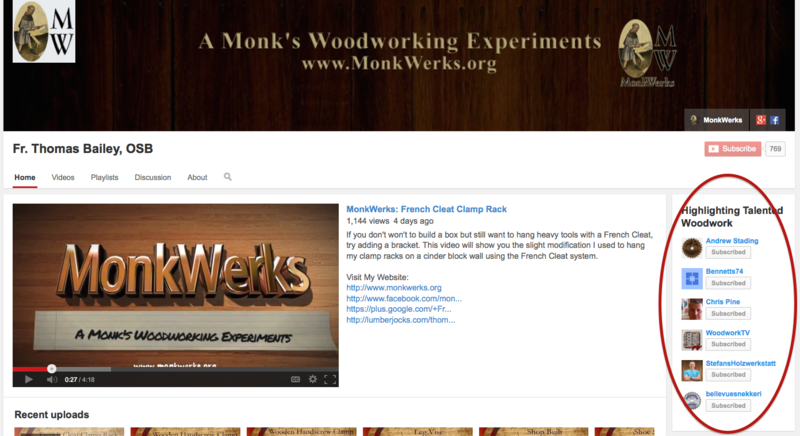 Now I am following 93 different woodworking channels on YouTube (as of St. Paddy’s Day 2014). 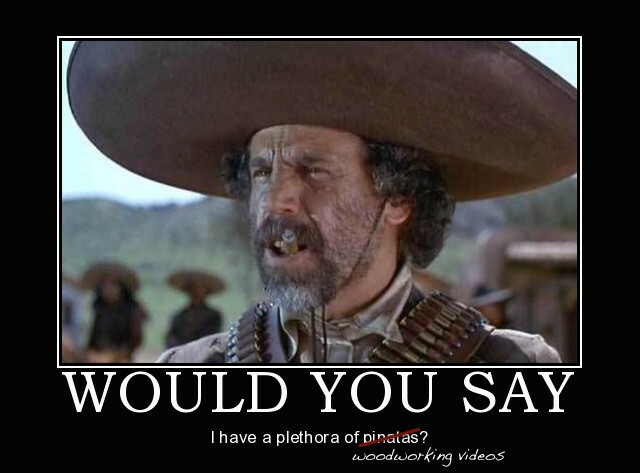 There is so much great content out there for woodworking on the internet from step-by-step tutorials or no-commentary project builds to guys that sit down and have a beer with you. 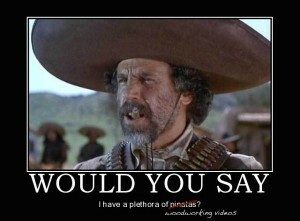 Yes, I am talking about you, Drunken Woodworker. Though now that you have begun finishing your beers during the Weekly Woodworking Wrap-Up Review, I am getting jealous and a little thirsty. But I’m ready for you this Friday, I picked up a pack of Old Rasputin Russian Imperial Stout (because you know you shouldn’t be drinking alone). The over abundance of material can make it difficult though for new guys beginning to have a presence online – “Well, you can cry me a river, cry me a river. 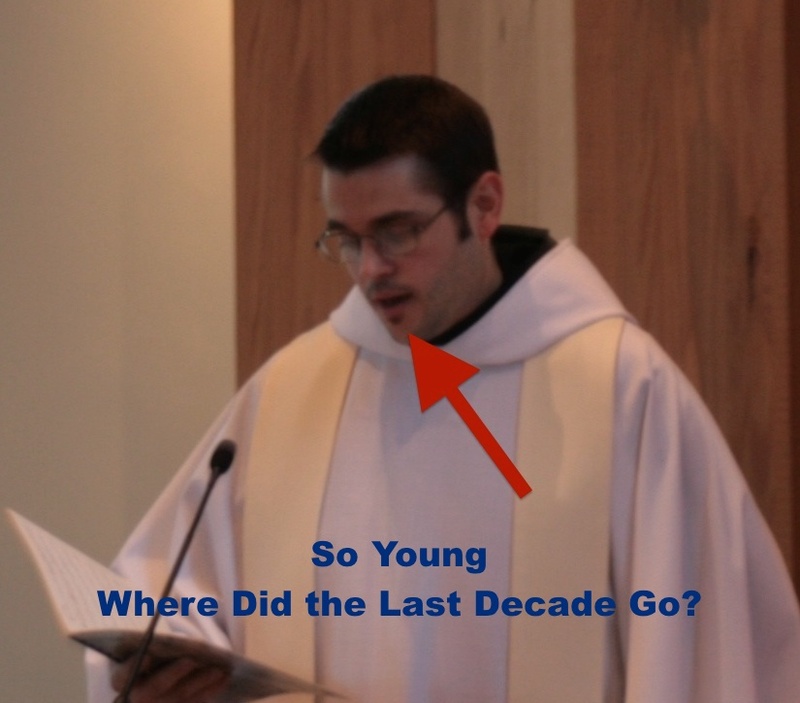 I cried a river…” We all know Marc Spagnuolo, Matt Vanderlist, Steve Ramsey, Matthias Wandel, John Heisz, and Frank Howarth because they have been online for a while and they are on the right side of every YouTube woodworking channel as Related Videos. And they are great, definitely worth watching, and have earned their place. There are also the other woodworkers who have recently made a name for themselves or have consistently produced quality shows that have steadily increased their profile but still not as universally known. I’m referring to woodworkers like Izzy Swan, Jay Bates, Jack Houweling, and Steve Carmichael – I think you’ve done enough name-dropping for one blog post. What I am getting at is highlighting talented woodworking. The bigger names get it all the time. But as many of us have experienced, the online woodworking community readily notes talent or innovation. The ‘popular’ guys (in a good way, not like high school) take the time to like and comment on videos they see, and if something is really impressive give a shout-out in their own video. We’ve all got something to learn – try telling him that when he’s pontificating to the poor trapped students in his classroom – and give due credit. Despite it, there are still a lot of small channels with a good message, interesting projects, and something to teach, that because they have lives outside of YouTube don’t produce regularly scheduled videos or just haven’t been spotted, remain small. For the last two months or so on my channel – you posted a link to everybody elses channel, you might as well do yours – I added a module called “Highlighting Talented Woodwork.” As the title suggests, I want to point people to channels that I think have something to teach us. The criteria, besides first-rate woodworking, is a small-to-medium number of subscribers (defined as 0-2000) and they share a couple of videos a year. The ones there are those I have found recently. If you know about a great channel or you run a great channel, drop me a line. (Do people still use that phrase?) I’ll take a look and see if I want to add to the list. Now go have some fun in the shop, and share it with the world.